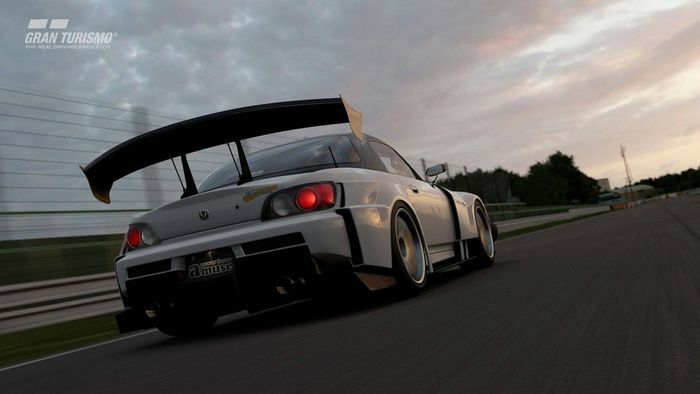 Polyphony Digital has been adding free content to GT Sport on pretty much a monthly basis since the game launched in November last year. 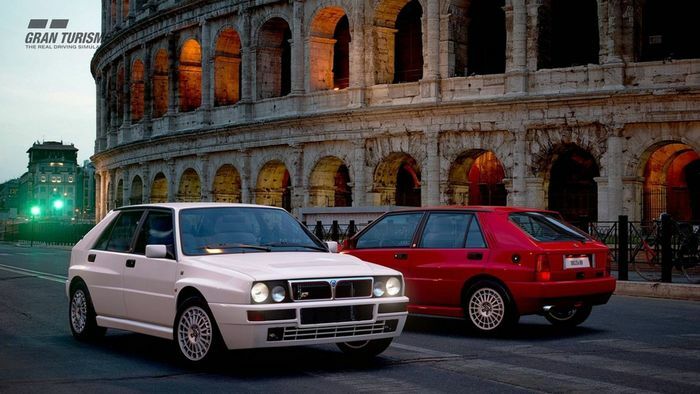 Update 1.25 is the latest one and if you’re a fan of classic cars, you’re in luck. 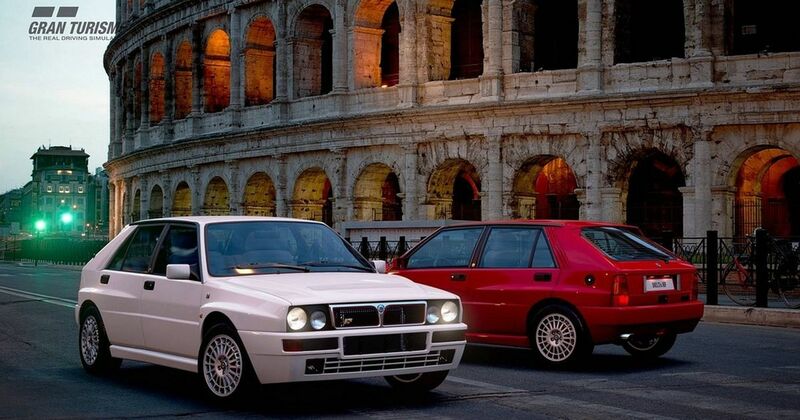 First up comes the Lancia Delta HF Integrale Evoluzione, the road-going version of one of the greatest rally cars of all time. Next up come a couple of bona fide 1960s endurance racing icons. 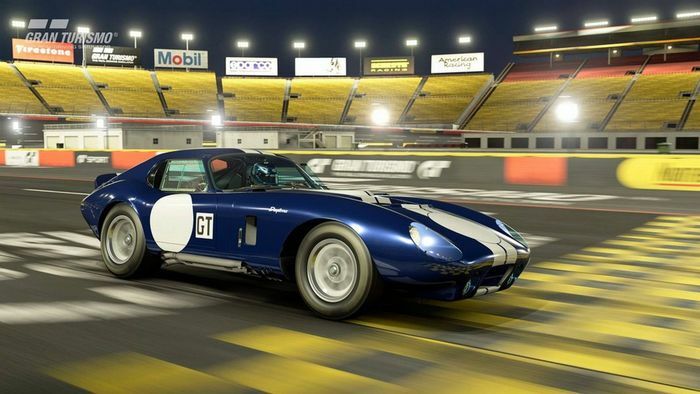 The Shelby Cobra Daytona stuck it to Ferrari in GT racing with class wins at Daytona, Sebring, Le Mans, and the Nordschleife, as well as numerous other races. 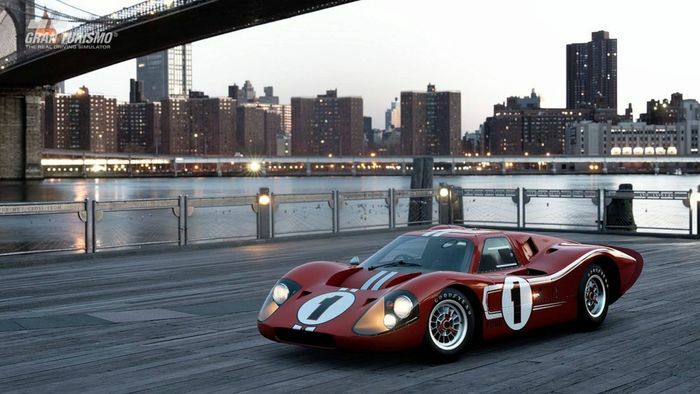 The Ford GT40 Mk.IV (another Ferrari-beater) also makes an appearance. This 7.0-litre monster comfortably won the 24 Hours of Le Mans in 1967 with the all-American crew of A.J. Foyt and Dan Gurney. ...Whilst the Mk.IV will cost you a whopping 20 million. Better start saving! 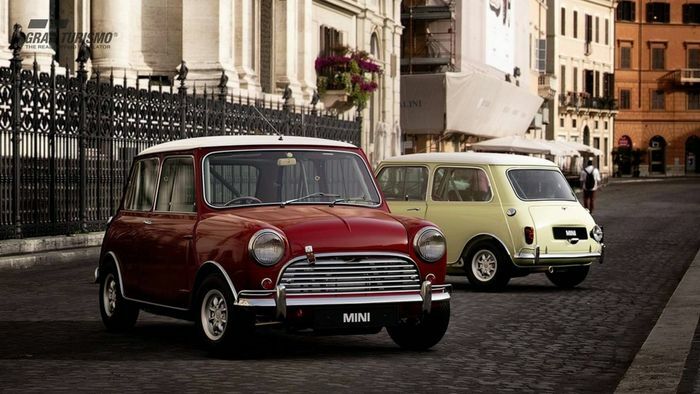 Other classics in the update feature at the other end of the spectrum of speed - the giant-killing Mini Cooper S should be a laugh, and the Volkswagen Beetle 1200 will make a nice companion to the VW Samba Bus that’s already in the game. Indeed, there’s even a new single-player event for just those two. Slightly less common than either is the one-off Abarth 1500 Biposto Bertone B.A.T. 1. The other two cars are slightly more modern. The Abarth 500 fits the theme of small, European hot-hatches, but the Amuse S2000 GT1 Turbo is a rather more bonkers - and exciting - addition. There’s also another new circuit to get your hands on. The Red Bull Ring in Austria may look short and deceptively simple, but it has a real mix of corners and some serious elevation changes. 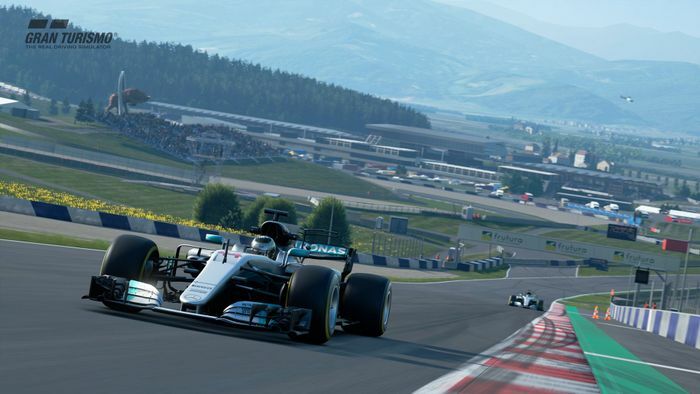 Since it’s the home of the Austrian Grand Prix, it’ll be the perfect place to stretch the legs of the Mercedes F1 car that was added in the previous update. On top of that, there are also the usual fixes and improvements, as well as the addition of more GT League events and locations for the ‘Scapes’ mode.